Blog Home›Are You Showering Too Much? How long should you spend washing yourself and how frequently? It's a question that a lot of us ignore but it's important to know the effects of bathing for too long or spending excessive amounts of time in the shower. Posted By Alan, 1st Jun 2017. 3 Minute Read. ● How long do you take in the bath and shower? ● How long does the average person take in the shower? ● How long does the average person take in the bath? ● Why not wash at the basin? Is it possible that you can spend too much time in the bath or take too many showers each week? In this article Victorian Plumbing we take a look at personal hygiene and how it can affect both your health and wealth if you're overdoing it. Pictured above is our 'are you showering too much?' infographic that displays the facts about how long the average person takes in the shower, bath and when washing at the basin. The infographic also gives you some bathroom water saving tips and outlines the health benefits of washing less. Click the infographic picture to view a larger version of the infographic. How long do you take in the bath and shower? Personal hygiene is one of the most important aspects of human health and well-being. We wash our face, underarms, feet and our ‘secret bits’ daily in order to maintain a clean and confident body but overdoing it can cause health problems like dry skin, irritation and even eczema. Therefore, it is wise to wash only when necessary, although of course our hands require cleaning frequently due to constant contact with germs and bacteria. Not only is it essential to wash yourself thoroughly, it’s also important that the duration and frequency of your washing doesn’t negatively impact your health. Below are the times it takes for the average person to shower, bathe and wash at the sink. How long does the average person take in the shower? The average person spends 8 minutes in the shower. I’m a showers person myself and when I think about how long I spend in the shower it does vary, a lot. At shower time it should take between 5 and 10 minutes but, some people are in and out quickly whilst others seem to ponder the meaning of life and take a lifetime in them. I think it’s reasonable to suggest that a shower takes 8 minutes from beginning to end on average although some people can spend 15 minutes (even an hour) showering... “What are you guys doing in there?” A recent study by Unilever was quoted by the BBC which suggested the average time for a shower was around 8 minutes. Australia recently introduced shower timers that restrict shower usage to a maximum of 4 minutes which has seen a drastic reduction in water waste but also shown that showering doesn’t have to take all day! How much water does a shower actually use? Most showers consume less water than baths. The average shower water usage is 60 litres whereas a bath, on average, takes 80 litres. Power showers can double water usage from a normal shower and can in some cases use more water than a typical bath (using over 100 litres in some cases). According to the Guardian women spend more time in the shower than men but only by a small margin. The Mirror concluded in a recent study that 4 out of 5 women don’t shower daily. This suggests that many of us realise the importance of showering when necessary and not showering everyday due to social pressures. How long does the average person take in the bath? The average person spends 25 minutes in the bath. Baths are perfect for relaxation and recovery which means anybody who has decided to fill up their bath isn’t planning on just jumping in and out. A good scrub in the tub can last anywhere between 15 minutes and 40 minutes, especially where candles and bubbles are involved, however, are you overindulging? Although some people who don’t have showers may use the bath quickly on occasions, it’s true that a bath will, in most cases, take that little bit longer than a shower and a basin wash.
Women tend to spend more time in the bath than men according to the same study mentioned above by the Mirror. Why not wash at the basin? The average person spends 1-2 minutes when washing at the basin / sink. I think we’ve all had embarrassing photos taken as a baby being washed in basins. As we get older, we tend to lose the ability to fit in the sink and opt for the comfort of a bath or the efficiency of a shower. Sometimes though, a simple wash at the sink can be enough to freshen us up in between washing in the bath/shower. For example, I went for a run before going to the gym the other day and instead of showering twice, once after running and then after the gym, I had a quick basin wash to freshen up before going to the gym and then had a shower after my session. Reducing the time spent in the shower or bath can actually have a positive effect on your health, according to research. It's also recommended to not bathe or shower every day. Limiting the frequency of baths and showers you take each week is thought to improve your health too. Bathing or showering everyday is believed to remove essential oils from the skin which can increase the chances of getting dry skin and potentially eczema. Have you ever taken a long bath and developed wrinkly skin on your fingers and toes? It won’t do any long term damage but it definitely isn’t a good look when going out on a date. This is caused by washing away protective oils that act as a waterproof layer on the skin. When washed away, the skin on your hands and feet soaks up the water and becomes wrinkly. You can find out more about wrinkly skin when you come out of the bath by clicking the link. Washing your face in the sink rather than in the shower can help keep your facial appearance in tip top condition. The high pressure flow and average shower temperature can damage the skin on your face. Whilst researching this article I also discovered that washing your face with shampoo can be damaging to skin cells on your face too! Showering and bathing less will reduce the water consumption and energy required to heat the 60-80 litres of water. 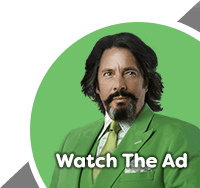 This will not only be good for the environment but it will leave a bit more money in your pocket. Reducing the amount of time in the shower will also save energy as well as water. The excess water required for the longer wash will of course need to be heated, however, this only holds true if you're having a cold shower! Have you ever considered taking a cold shower? A cold shower can have health and wealth benefits. A cold shower is known to improve the immune system and increase blood circulation. It will also make longer showers less inviting, hopefully reducing the amount of time spent in the shower. ● Use just enough water in the bath and don’t overfill to save energy and water! ● Cut down the time you spend in the shower and only turn it on once you’re ready to get in. ● With less showers and baths being taken, you’ll find body wash, soap and shampoo lasts longer too! Simply following these 3 tips alone over the course of a year will help to reduce your wastage and cut down costs. Fact: Leaking taps waste at least 5,500 litres of water a year. Discover more water facts at WaterWise. Below are 3 Victorian Plumbing products that can help you to reduce the amount of water you use in the bathroom. A standard shower uses 8-10 litres of water per minute. When you realise how much water is actually being used in a shower, you start to think about ways to cut back on usage. Water saving showers can save up to 25% of water used during a shower by using air-induction technology. Air mixes with water to create larger water droplets that creates a powerful spray that doesn't use too much water. 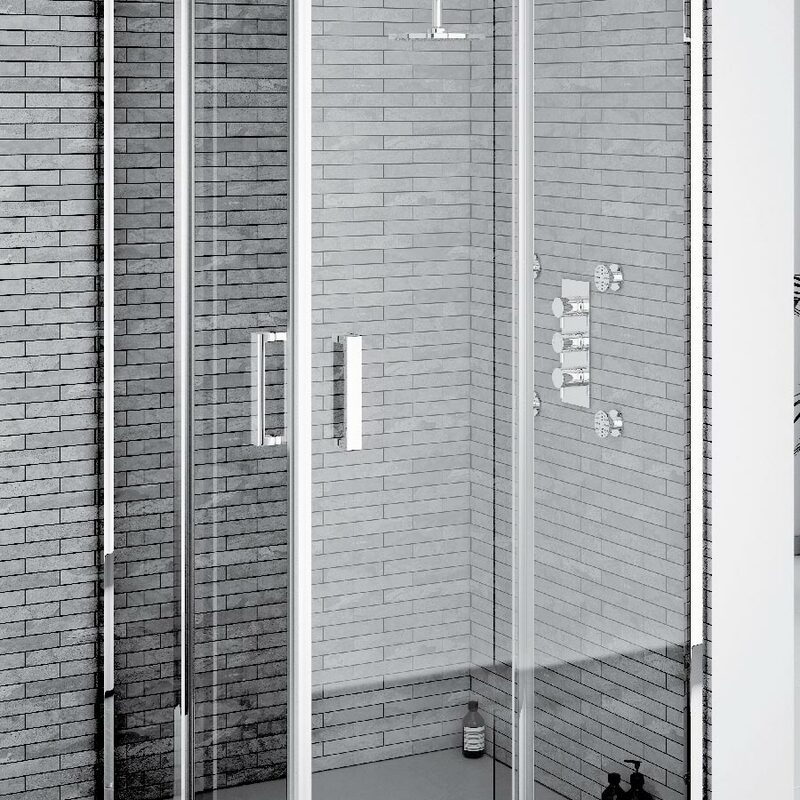 A good option to consider is the Hudson Reed multi-function water saving shower. 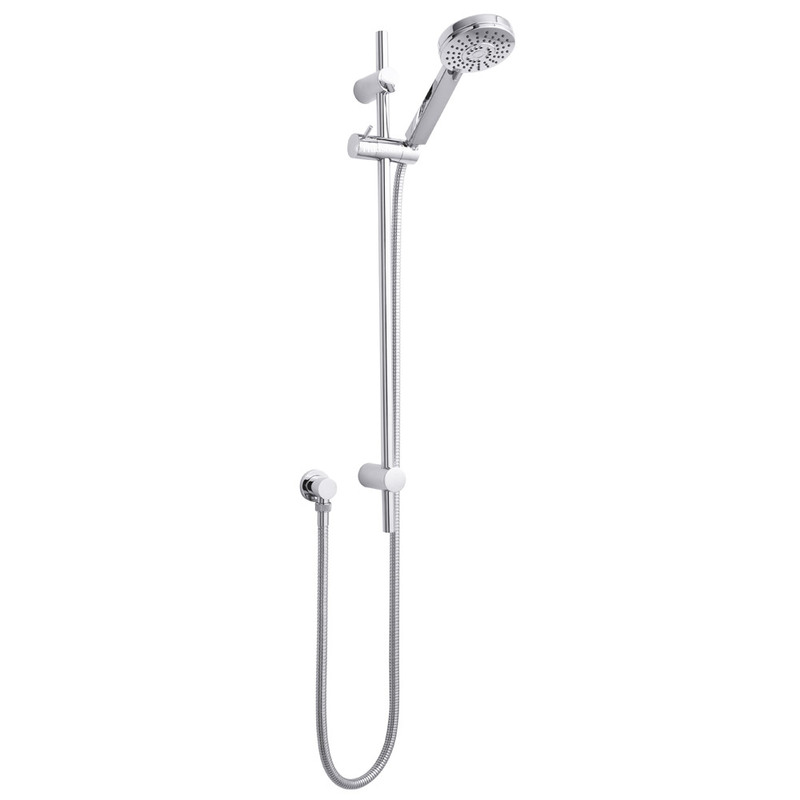 Great value from such a well-known and well-respected bathroom products manufacturer; the Hudson Reed multi-function water saving shower would be a superb addition to any traditional or contemporary bathroom design. As suggested, occasionally opting for a basin wash over a shower or bath has huge health and money saving benefits. 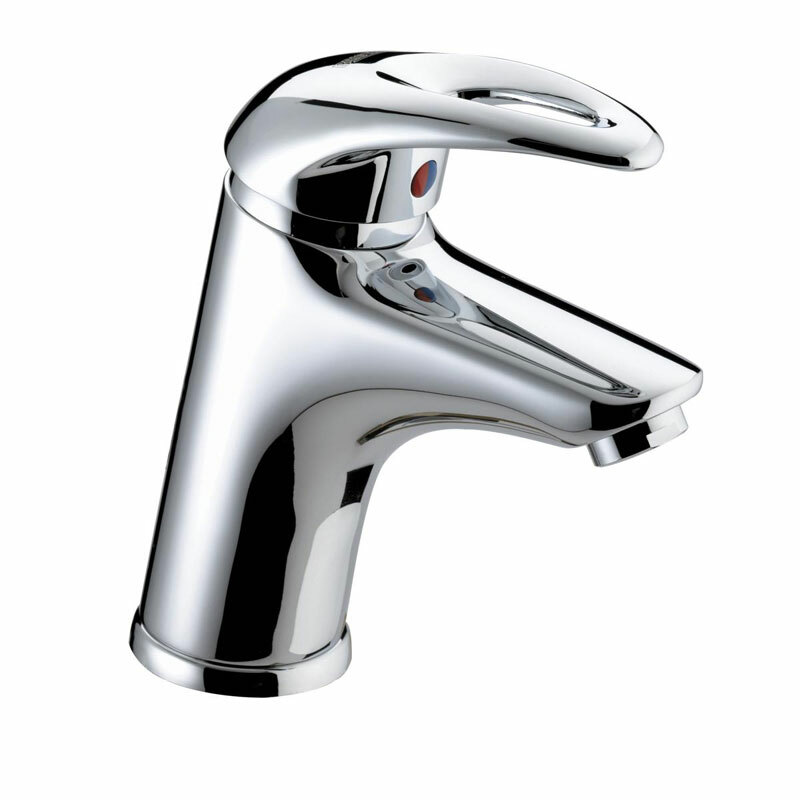 A way to further decrease the amount of water used when washing at the basin is to choose water saving taps. A clever option to consider is the Bristan Java water saving basin tap. 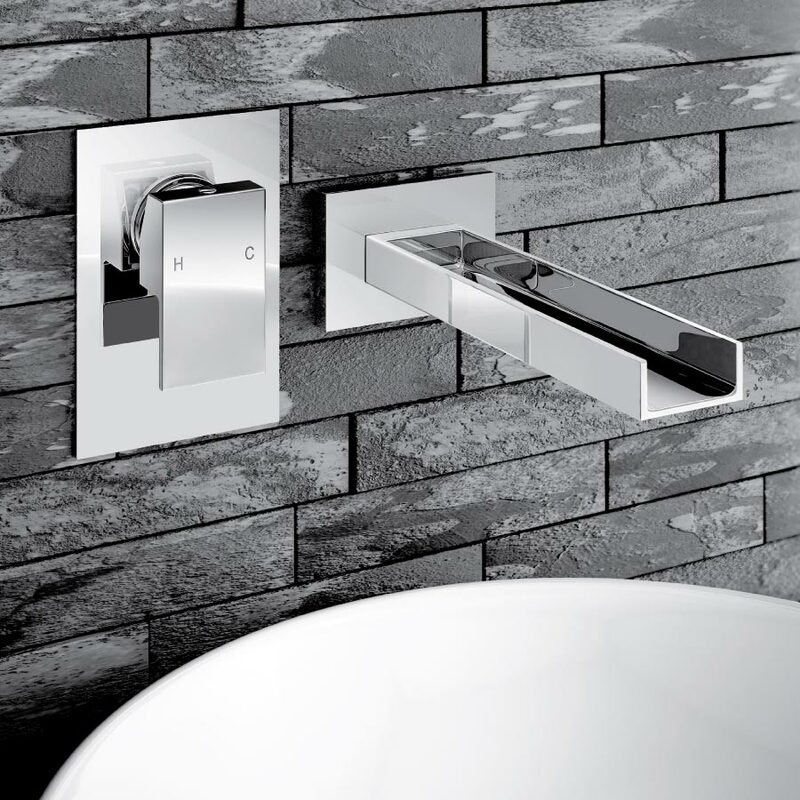 The chrome design and easy to use looped handle will add style and function to your bathroom, while the built-in eco-click water saving feature will save you money. 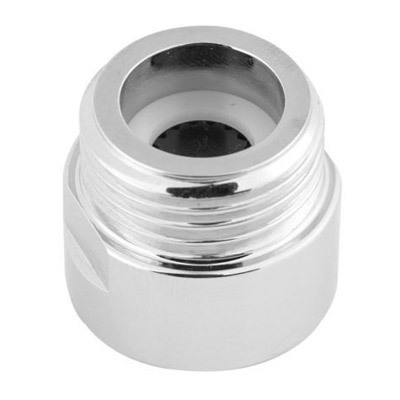 Another great water saving bathroom idea is to install bath or shower flow regulators, also known as flow restrictors. A flow regulator limits the flow rate of water to either your shower or bath meaning less water is being used. Cheap flow regulators (approx £5) can limit the flow of water to 6 litres per minute while if you spend a little more (approx £12-15) you can reduce the flow of water to up to 2 litres per minute. A solid value for money option is this Ultra flow regulator that is suitable for use with any shower hose. And there we have it, 3 money saving bathroom products! Maybe all this money saving will allow you to buy yourself a luxury shower or perhaps you could even be looking at natural stone baths where you can enjoy your bathing in style! 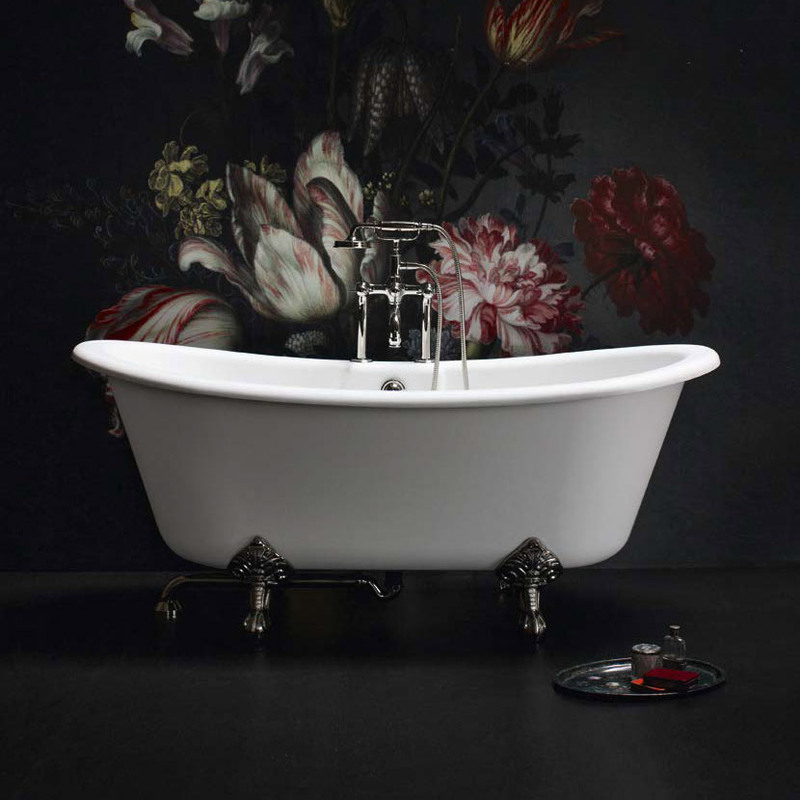 Feast your eyes on the exquisite Arcade traditional freestanding stone bath pictured below. What are your washing habits? Do you prefer a shower or a bath? Do you bath/shower daily or take one once every blue moon opting for a sink wash instead? Let us know your thoughts below, even if it’s just a simple water saving tip! Easily replace a toilet seat using our simple, step-by-step guide. Here we explain how to replace a soft close toilet seat with ease! 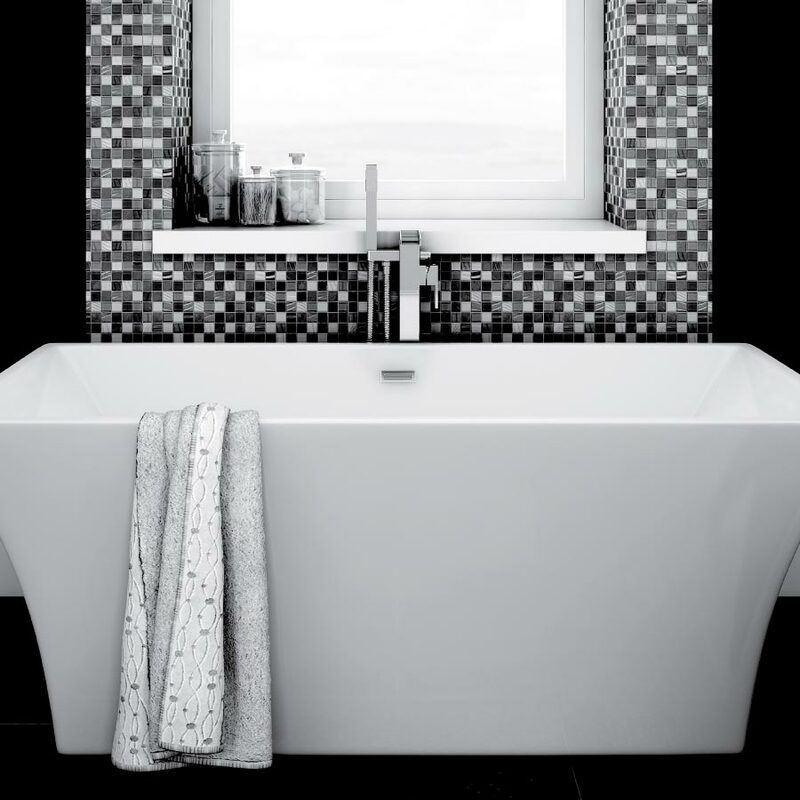 Versatile, effective and oh so easy to maintain: subway style metro tiles are right on trend in home design right now.